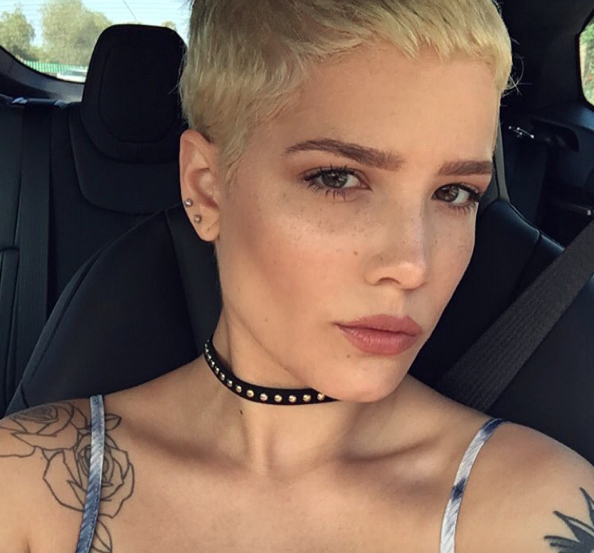 Recently, Halsey made the really empowering and important decision to be open about her miscarriage in a vulnerable and all-too-relatable interview with Rolling Stone. As Haley’s vulnerable story shows, having a miscarriage is a major life event for many people. It’s stressful, it’s unexpected, and so much goes into it. It’s an an extremely personal experience, but also one experienced for many people across the country. And yet we don’t talk much about miscarriages — but it’s something that, by sharing their story, people like Halsey are able to change. Studies have shown that anywhere from 10-25% of pregnancies will end in miscarriage. Miscarriages are highest in the first trimester, with 80 percent of miscarriages happening in the first 12 weeks of a pregnancy, but they can happen at any point in any pregnancy. There’s a weird stigma surrounding miscarriages. People who miscarry often feel alone and ashamed, and the culture of silence surrounding this very common medical event definitely doesn’t help. A stronger community surrounding those who miscarry could create a sense of support when miscarriages do happen, and make people who suffer from miscarriages feel less alone. There are so many causes of miscarriages, and yet there’s a lot of conflicting information out there about them, from studies putting out different results to myths that taint actual information. We even live in a society where women have been arrested for miscarrying by anti-choice laws that view miscarriages as a form of abortion. The more we talk about miscarriages openly and without shame, the more we empower the people who have them, and we are able to shift the narrative surrounding miscarriages and how they actually happen. So shout out to Halsey for being so open and vulnerable about her own experience with a miscarriage, and here’s to more people stepping forward to share their stories.